You’ve got plans after work. 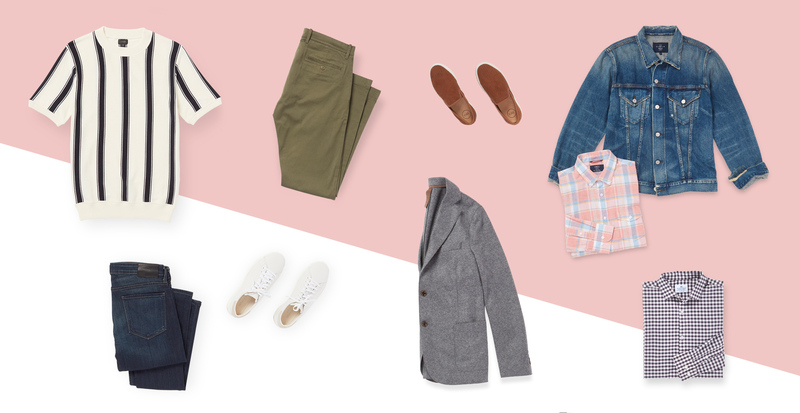 Don’t be the guy who runs home to change—or shows up over (or under) dressed. 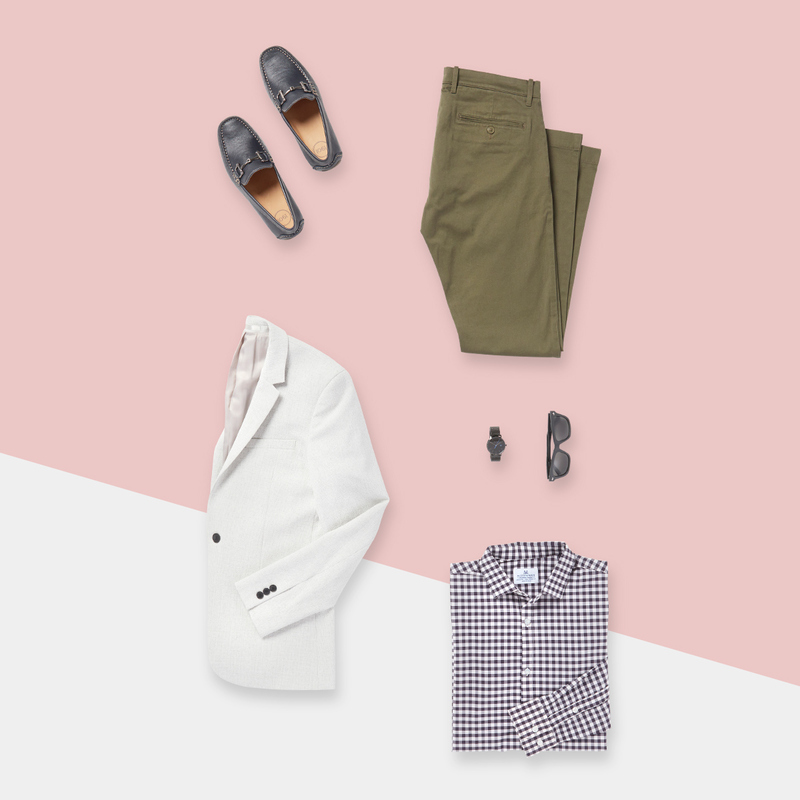 With a little pre-planning, a quick refresh at the office should be all you need to style an outfit as strong as your happy hour drink. How do you do it? 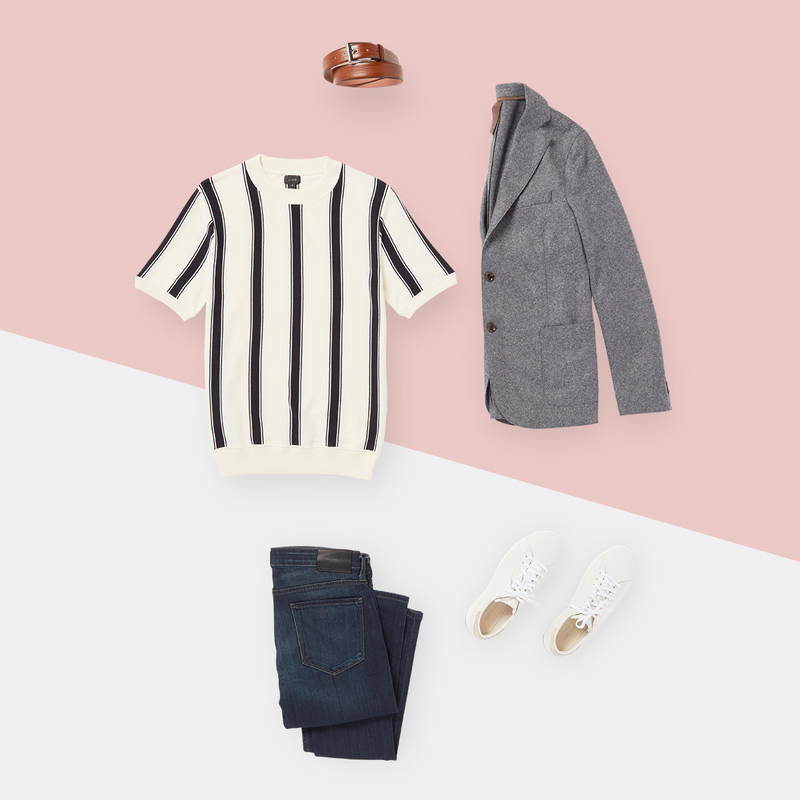 Use your work wardrobe as the base, then add on or swap out a piece or two to transform your look. Here, we’re outlining three ways pull it off. We see your casual Friday style and raise you a fitted coat. A button-down shirt and a neutral pair of chinos is a great place to start, but some after-work events require more elevated attire. If that’s the case, you can’t go wrong having a slim fit sport coat on hand. This flattering cut is a bit more tailored to hug your arms, waist, and chest a little closer than a regular fit. Heading to a beer garden or ball game after work? We have a few tricks to dress down your traditional work shirt. 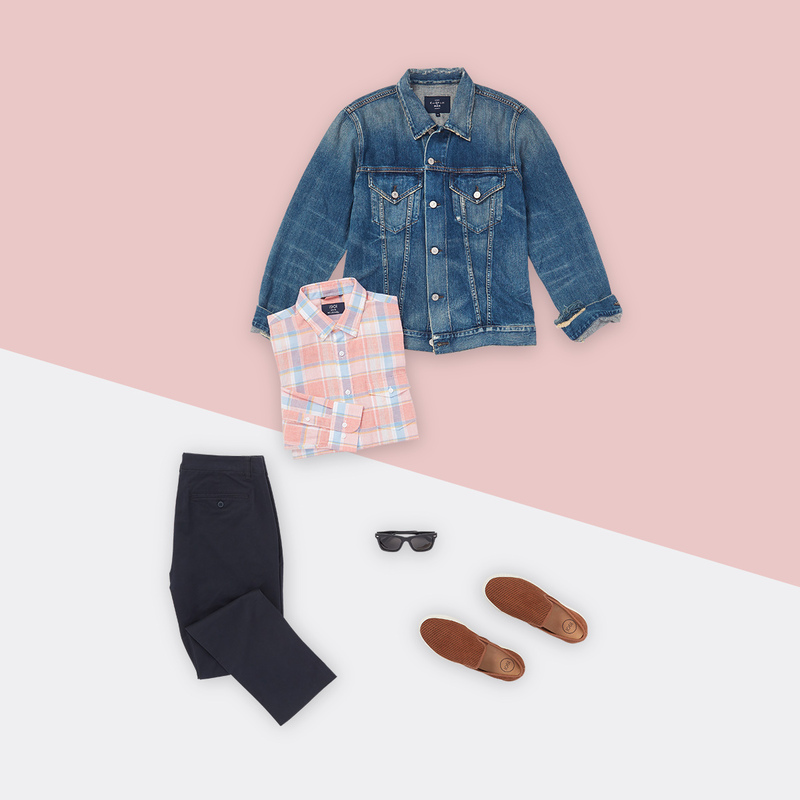 Start with a plaid shirt, which easily transitions to a more casual setting—just roll up the sleeves or throw a denim jacket on top for a more relaxed vibe. To really change up your look when you’re off the clock, roll your chinos and break out the slip-on sneakers and sunglasses. Some offices are more lenient with their dress codes. If that sounds like your situation, there’s no need to bring a change of clothes at all. Step outside the monotony of collared shirts with a short-sleeve knit that still looks polished. Dark denim works for both business and bar side, and same goes for sneakers, as long as they’re kept crisp and clean.